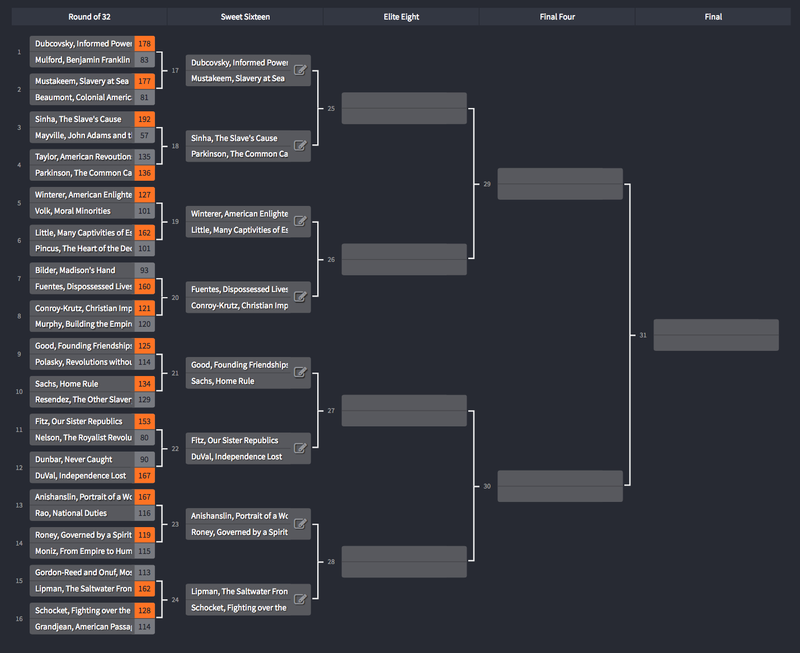 The Round of 32 voting is completed and we have out Sweet Sixteen match-ups. See the bracket below for results. Below that, begin voting for the next round. Voting for the Round of 16 will conclude Thursday, March 23rd at 5pm EST. Results and the Round of 8 match-ups will be posted on the morning of Friday, March 24th. Happy voting! « Junto March Madness 2017 is Here!